Patchwork samples "Soul II Soul - Back To Life (Accapella)". 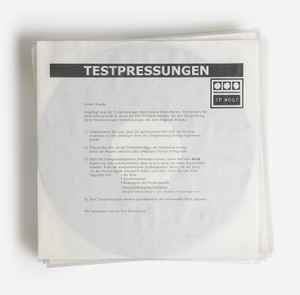 Best testpressing release yet! Both are top shelf stuff! WOW, Patchwork just blew me away!